A. 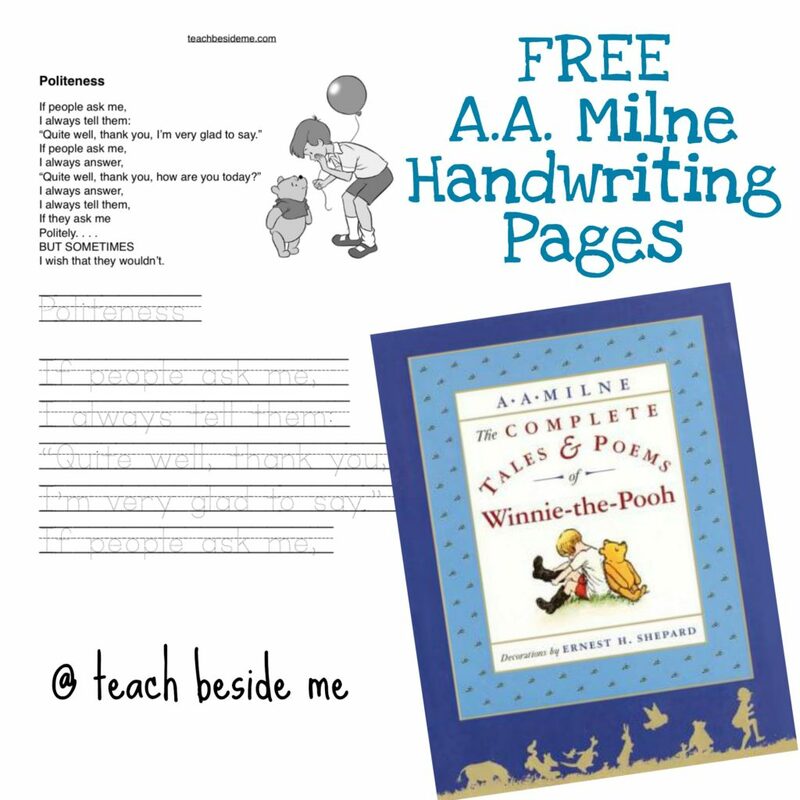 A. Milne Lesson & Free Handwriting Pages! Happy New Year! Today’s post is a January Birthday post about the author A. A. Milne. I am happy to share my birthday month with one of my all-time favorite children’s authors. 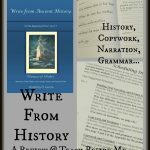 I want to share a few fun resources for learning about him and his writing. I also created some handwriting pages based on his poems. Milne has been a favorite author of mine since I was a kid. When I was little, my dad would sit us on his lap and read the Winnie the Pooh stories to us. He was so good at doing the voices of all of the different characters and making it such a fun experience for us! I bought my own copy of the Complete Tales & Poems of Winnie the Pooh by A. A. Milne before I even had kids. I just had to share these stories with my own future children. We have read it together a few times now because my kids LOVE the book! We all get the giggles over the silly stories of Christopher Robin, Winnie the Pooh, Tigger, Piglet, Owl and Roo. I took a couple of the poems by A. 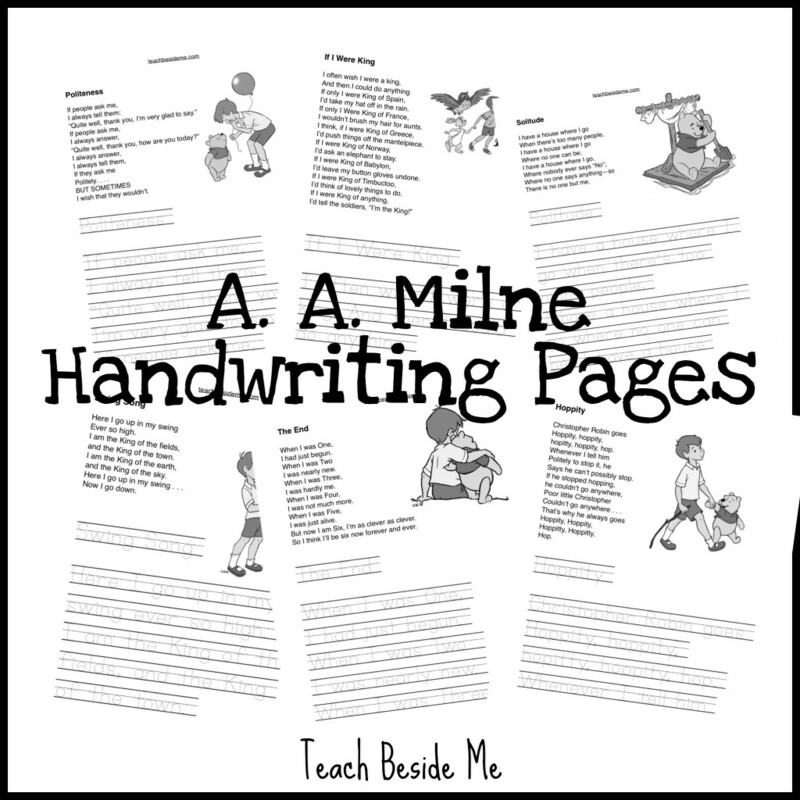 A. Milne and made them into some handwriting tracing pages for your little ones. Download the Free A. A. Milne Handwriting Pages Now! Listen to the audio stories of Winnie the Pooh. 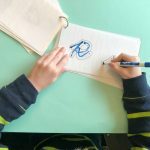 There is a great Winnie the Pooh unit study at the DIY Homeschooler. Penguin Books has a chapter-by-chapter lesson plan for young kids. Lava Surfer has a whole bunch of lesson ideas about Winnie the Pooh. 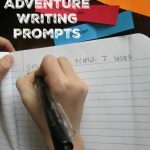 Use this fun adventure story printable from Teacher Vision after learning about A. A. Milne. Homeschool Share has a unit on Winnie the Pooh and bees. Lesson Zone Kids has a lesson plan for elementary kids, too. Hear a recording of A. A. Milne reading Winnie the Pooh.